I have really enjoyed my experience at Palatine High School so far. I feel welcomed by the staff and trusted by the athletes at Palatine. So far I have had the opportunity to work with numerous sports including football, basketball, cross country, gymnastics and many other sports. 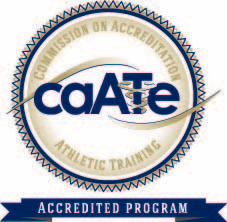 My preceptor Katie O'Keefe ATC has been such a great teacher to me. She gives me feedback on my evaluations and really pushes me to think outside the box. She is helping me expand my knowledge about rehab and is also teaching me about some of the “behind the scenes” of athletic training. My experience at Palatine will definitely impact my future because it has helped me realize that I really enjoy working with high school athletes. I can see myself working in an environment similar to Palatine after I graduate. I am looking forward to the rest of the summer, and I plan on soaking up as much as I can from this experience. 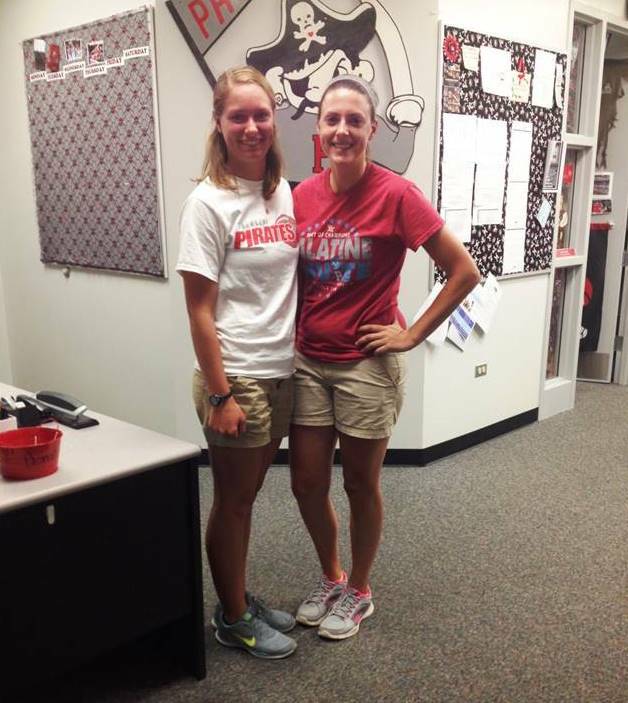 I am grateful for the opportunity to learn from Katie and the staff at Palatine High School.